FEE-HELP – Curtin College are able to oer FEE-HELP to Australian citizens which means there are no up-front costs to start your studies. 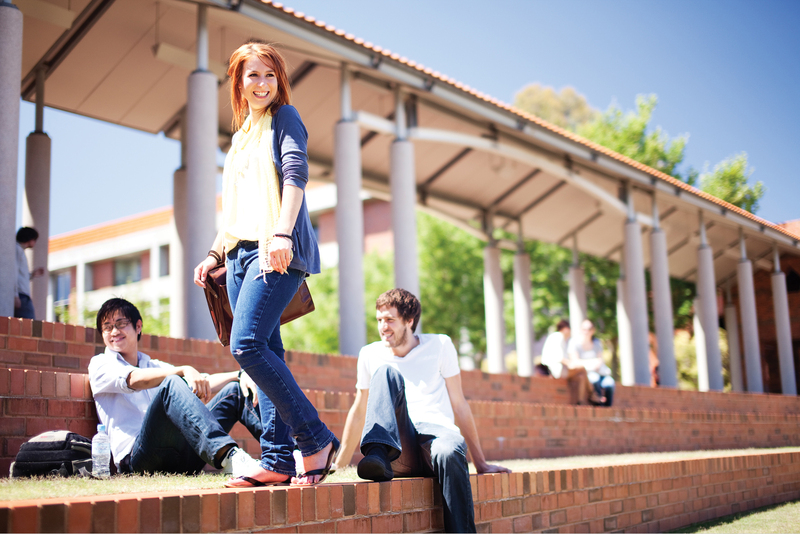 On-Campus – Being on-campus means there is little difference between being a Curtin College or a Curtin University student. Curtin College students will be taught with the same resources and facilities as the University students. Guaranteed second year entry – On completion of the Diploma (Stage Two) students are guaranteed entry and given full credit for their first year of the bachelor course when entering Curtin University. Free support programs – At no extra cost, students can access a number of support classes to assist them in their studies. Curtin University Curtin University is ranked in the top two per cent of universities worldwide in the Academic Ranking of World Universities 2015. It is ranked 23rd in the world for universities under the age of 50 in the QS World University Rankings 2015 and has received a five star overall excellence rating in the QS Stars University Ratings 2015. 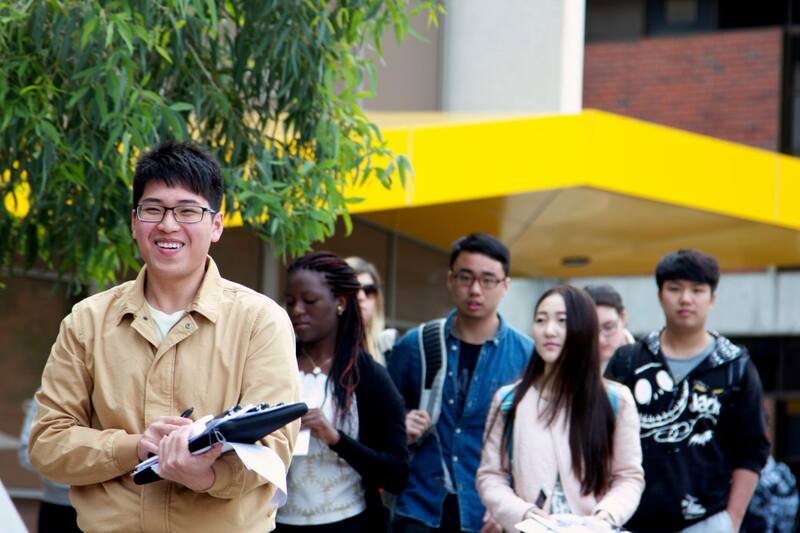 Curtin University provides its students with a fresh, global perspective. With the third largest international student population of any Australian university, Curtin was ranked 26th in the Times Higher Education’s list of the top 200 most international universities 2016. The Diploma: The Curtin College Diploma graduates must meet the minimum academic requirements to articulate with advanced standing into Year 2 of the corresponding bachelor degree at Curtin University. Each study program has progression requirements in which students must achieve a minimum specified course average in order to progress to the next course in their packaged offer. The Diploma course is two years in duration however, some students are able to fast-track their studies due to a flexible trimester based academic year. There are two entry points offered to students wanting to enrol in the diploma. The Diploma (Stage 1) is offered to students who have completed year 11 or equivalent while students who have completed Year 12 or equivalent* can enter the Diploma (Stage 2) with credit for recognised learning. Progression to year two at Curtin requires achievement of qualifying grades varying from 50% to 65% in the Diploma. All international students who successfully complete a Curtin College Diploma, and who have met the minimum academic entry requirements, are able to enter relevant undergraduate courses at Curtin University with advanced standing. Students who wish to enrol in a double degree can apply to Curtin at the end of the Diploma, as Curtin College can only package Diplomas to single degrees. *Direct entry into the Diploma (Stage 2) requires and ATAR score of 50 and above for Australian students. Click here to APPLY for your place at Curtin College, or Contact Us if you have questions.